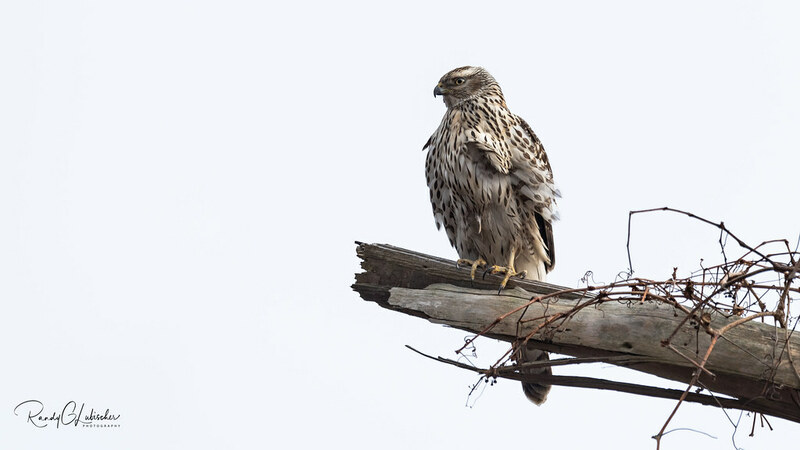 The Northern Goshawk (Accipiter gentilis) is a medium-large raptor in the family Accipitridae, which also includes other extant diurnal raptors, such as Eagles, Buzzards and Harriers. As a species in the genus Accipiter, the Goshawk is often considered a "true hawk". The scientific name is Latin; Accipiter is "hawk", from accipere, "to grasp", and gentilis is "noble" or "gentle" because in the Middle Ages only the nobility were permitted to fly Goshawks for falconry. Prey" Birdwatching Hawk "Mother Nature"
Nature "Nikon AF-S 600mm F4G ED VR"
Ornithology Raptor US "United States"